1 Member and 7 Guests are viewing this topic. At least no long hair so she isn't twirling it and tossing it, but the old lady chignon has got to go. I think she has developed her uniform though: old lady, matronly look, for events like this. Stuff her mother helps her pick out. It ages her, that and the massive weight loss. I like the cut of the coat but not the epaulettes, it seems disrespectful to me. At least it fits. I can only repeat myself: doesn't she own a coat in the exact same colour and shape minus the capelet? Are you thinking of this one? 1) bout the coat: doesn't she have a coat in this exact shade of blue and this exact shape? Couldn't she simply ask a semi-talented seamstress to make a capelet and attach it to her own coat? Well now I see she absolutely needed this one. 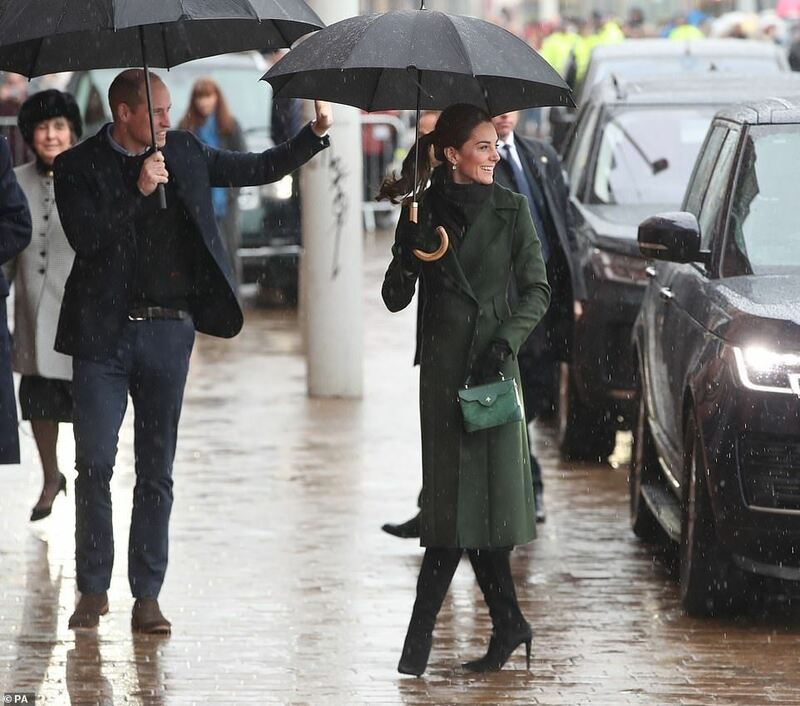 It is so KATE, I immediately thought she already owned it. But it is completely different to allllllallllallll other blue coats she has. The colour.. the shape.. 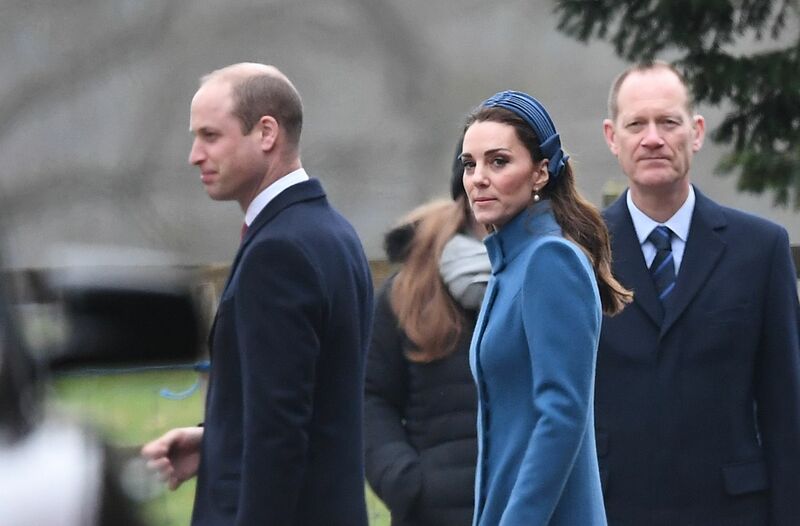 So good for Kate to find a coat that so seamlessly fits into her tightknit group of Blue Coats Anonymous. Her blue coats/jackets are nice because they are so nicely tailored and she could wear them with jeans. Similar to before, she looks more pulled together with her hair back. /\ I also like the way the dress was a much more considered part of the look. It complemented the coat (which - stop the press - she actually took off indoors) and was a pretty good length match, all things considered. She used to favour those too short slips under coat dresses. This is a more polished look. Something Mary Richards would wear while throwing her hat in the air in Minneapolis circa 1975. The only thing most people do better than anyone else is read their own handwriting.